You, the expert on your band's strengths and weaknesses, pick the music. 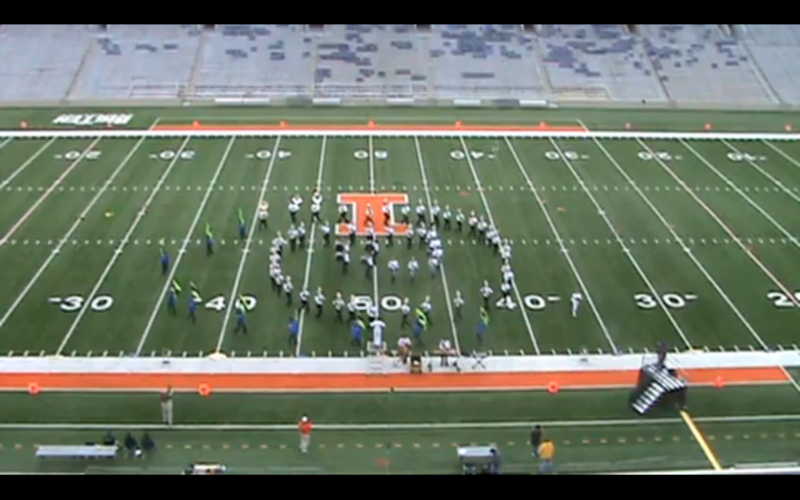 We encourage pieces that will best showcase your band's strengths. After score selection, please send scores and instrumentation numbers to Marcotte Drill Design. 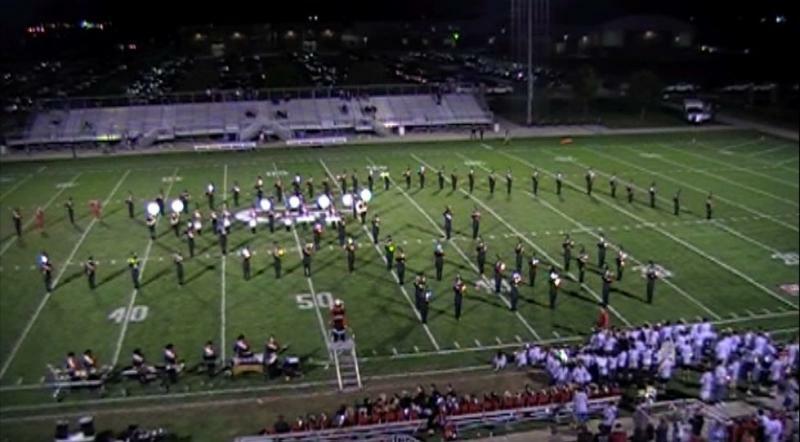 A professional music educator who has worked with marching band and drill design for 28 years. Experiences include writing for bands as small as 19 members and as large as 100+ members. Drill design will be created with Pyware 3D Java Interactive Drill software and will be presented in a clear format with concise directions. 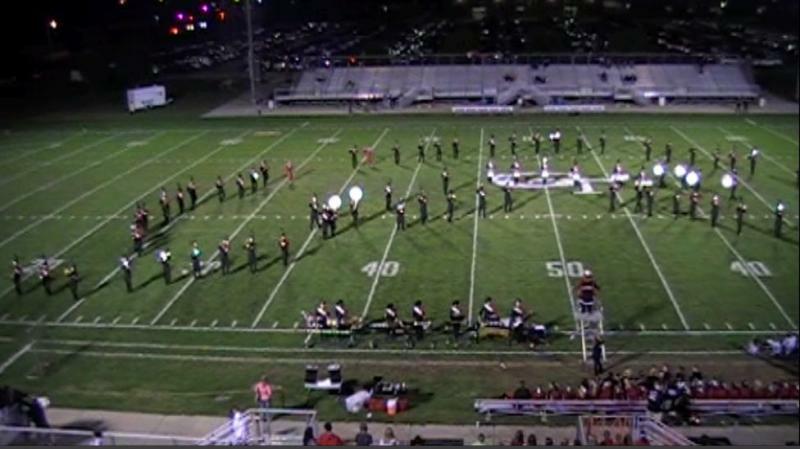 With purchase through Marcotte Drill Design, the director and band will be able to view their animation through our website which allows easy access and provides for teachable moments. Directors will have an opportunity to specify the number of pages they would like for their finished drill design. Directors choose the date for completion of the drill. **All orders (which include scores and instrumentation numbers) received by June 30, 2014 will be completed and mailed to the Director prior to the requested date of completion. **Please note that resizing drill after it is written is available with additional charges. Please contact us if you have questions about the services provided by Marcotte Drill Design.